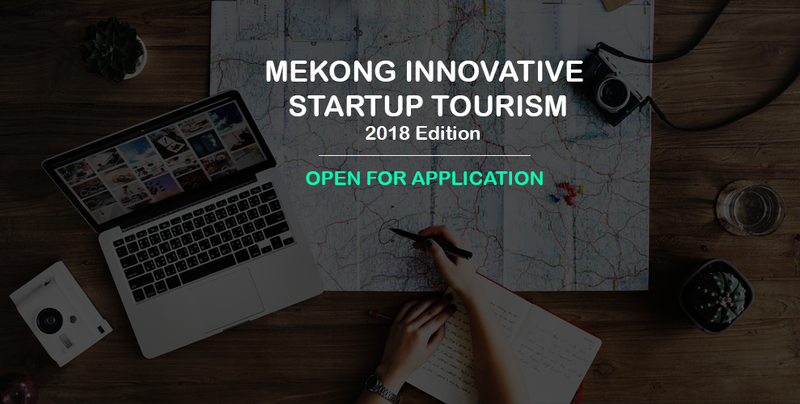 Mekong Innovative Startups in Tourism (MIST) have announced their support for 10 innovative travel and hospitality companies in their upcoming Startup Accelerator and Market Access programmes. 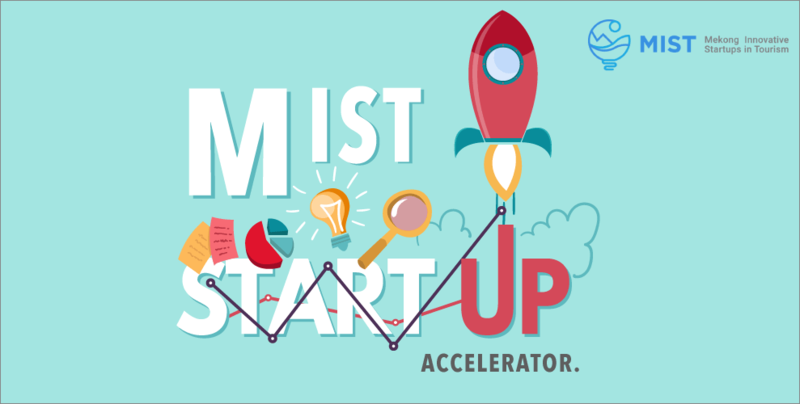 After the success of last year’s programme, the Mekong Innovative Startups in Tourism (MIST) has announced that applications are open for the 2018 edition of its Startup Accelerator programme. The programme is intended to boost ideas from Vietnam, Laos, Thailand, Myanmar and Cambodia concerning how best to identify, exploit, address or promote tourism across the region, and director Jason Lusk spoke with Geeks in Cambodia to answer our questions. 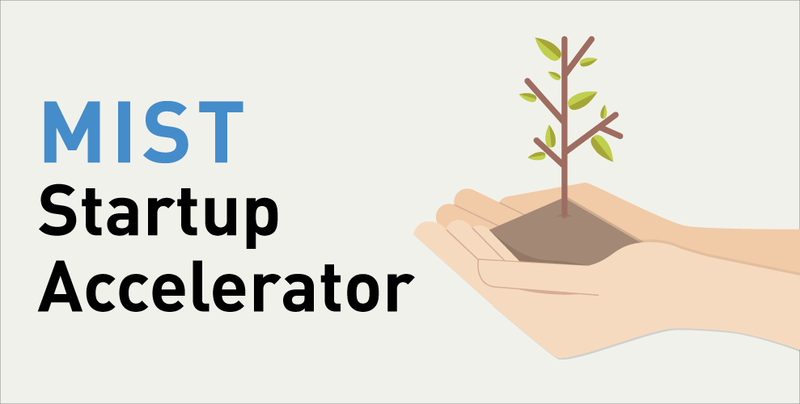 Find out what Phnom Penh-based travel startup incubator, Confluences Incubateur, has in store for the 4 selected startups under the MIST programme through the initiative’s Market Access tours around the Kingdom! 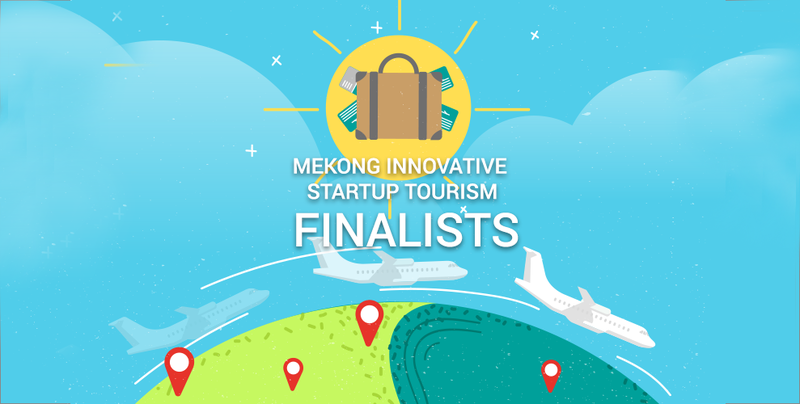 Mekong Innovative Startup Tourism Accelerator Programme has announced its Cambodian Finalists! 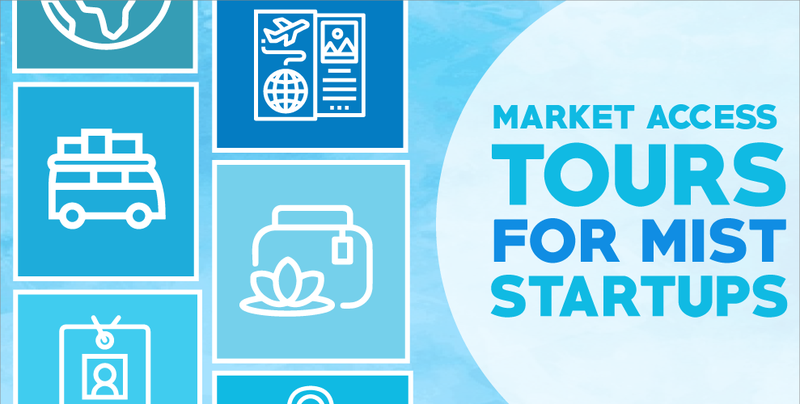 12 finalists have been chosen in Asia’s leading tourism accelerator programme and 3 of them are from the Kingdom! Find out who they are and what awaits them in the month to come.